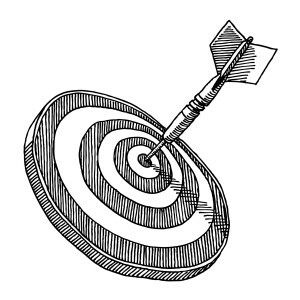 You already have a marketing plan in your lean plan. It’s a combination of the strategy and the marketing tactics. This chapter is about how to dress that up and add descriptions and explanations. 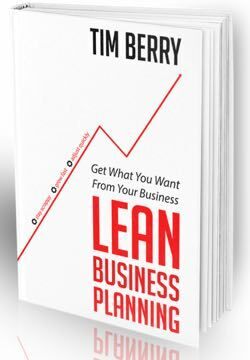 You might start the marketing plan section with either the essential business story from your strategy, or a version of one of the stories I suggested in Lead with Stories, in Appendix B on sharing your plan. Then structure the marketing plan section around your marketing tactics. As you do, write around your tactics to explain the logic for outsiders. An explanation of the choice of the target market. A summary of the main tag lines, key selling points, value proposition and so forth (we could call this messaging). Discussion of media, which almost has to be social media and content marketing these days, but used to be advertising budgets, placement, and so on. Pricing is your most important marketing message. Channels of distribution for physical products or websites, mobile marketing and such. Promotion, if it isn’t covered in the earlier discussion of media. It could include public relations and advertising, affiliate sites, price promotion, and events. Presumably the important decisions are already in your marketing chapter.